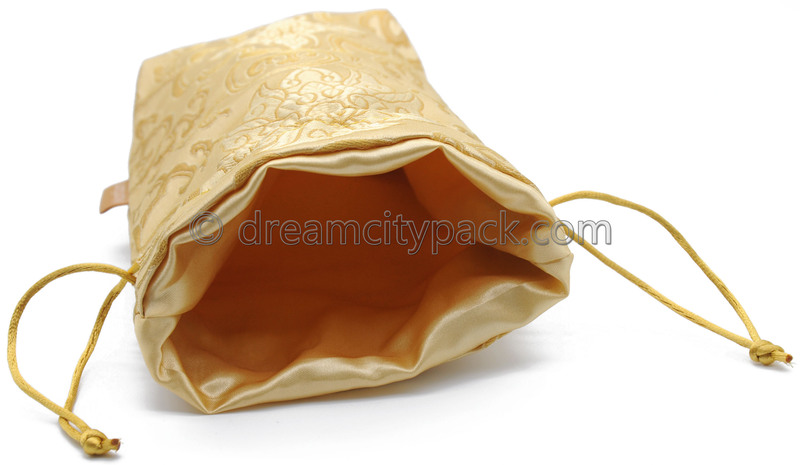 Material:Brocade fabric outside, satin fabric inside, with custom sewed label. 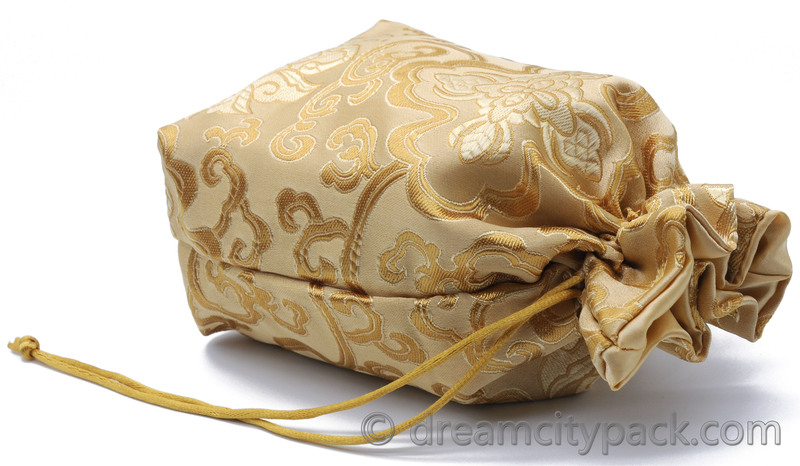 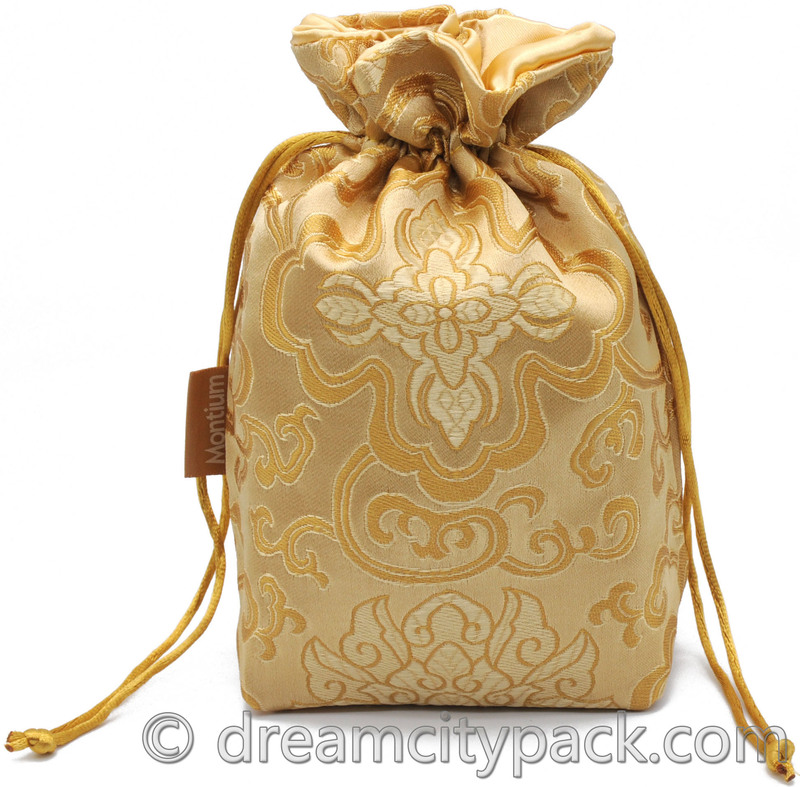 This brocade bag uses high quality brocade fabric outside and satin fabric inside. 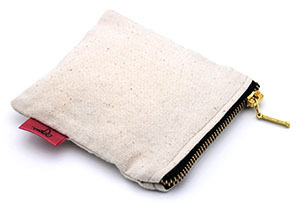 No stitching on the lining fabric. 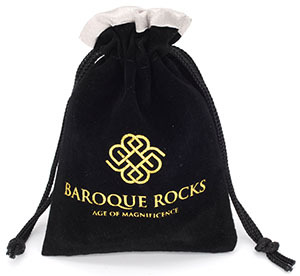 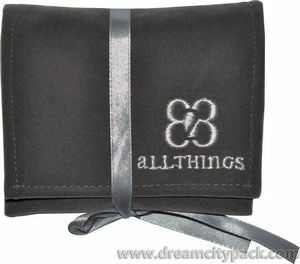 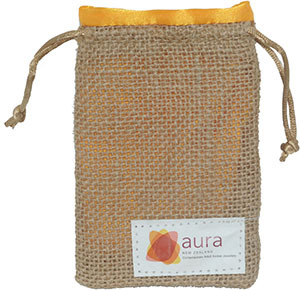 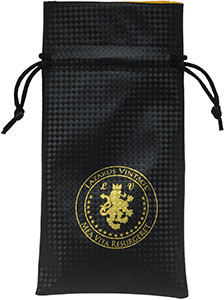 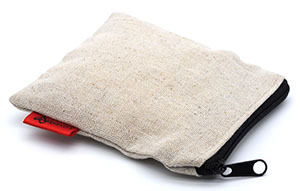 Custom logo can be either printed on the bag or just printed on a sewed label. 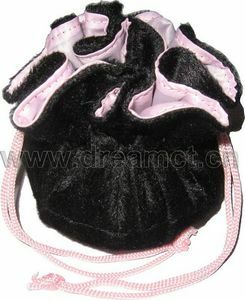 Sizes and colors can all be customized as per your request. It's really great for makeups, favors, gifts, jewelry, and may be used for other purposes. 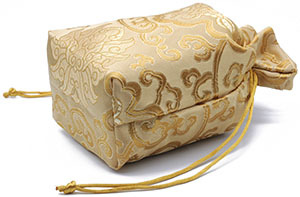 Fabric: Brocade fabric outside, satin fabric inside, with custom label.